This river ranch has it all. The Clear Fork of the Brazos meanders for 6,000 feet and forms most of the southeastern boundary of the ranch. Several of the open pastures provide grazing for your cattle and/or over 260 large round bales last year. Large oaks are the dominate cover for game on this ranch. The ranch house is an updated 3/2. The great room has a real open feel and provides plenty of room for entertaining. There is also an office and utility room. Next to the ranch house is a huge tank with a waterfall that can be filled from the river. You will enjoy several outbuildings, including a large garage with a huge "mancave" attached! 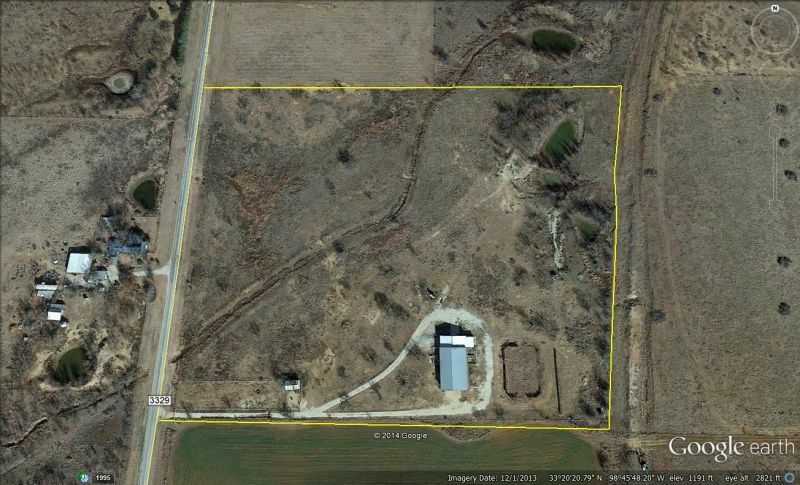 Many implements will go with the sale of this ranch! 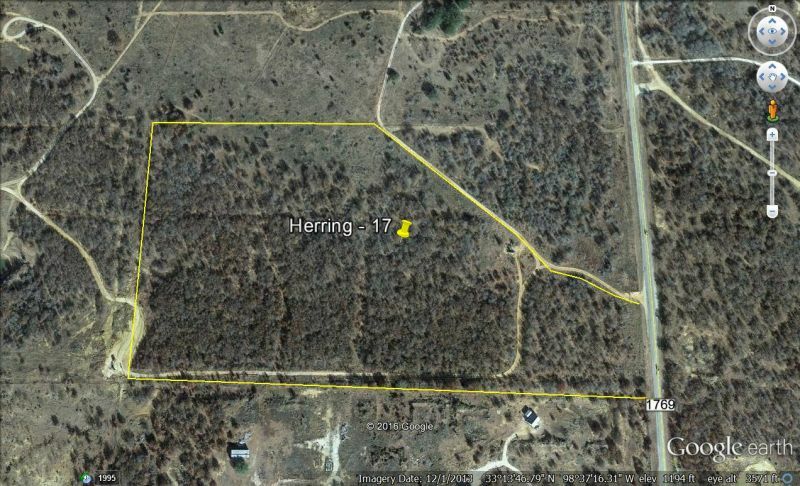 Give Remington a call to view this beautiful river ranch in Young County. Heavily wooded with oaks and 4 ponds which are continuously fed from the water well. Each pond has a canal which feeds the next pond. Three of the ponds are stocked with catfish, perch and bass. Exceptional water well which pumps over 30 GPM at 250'. The front of the property is planted in Bermuda and is irrigated. Abundant wildlife and a several great building sites. Seller would also consider selling his travel trailer which is on site. Electricity on the property and co-op water is available. All for the price of a lot in town!